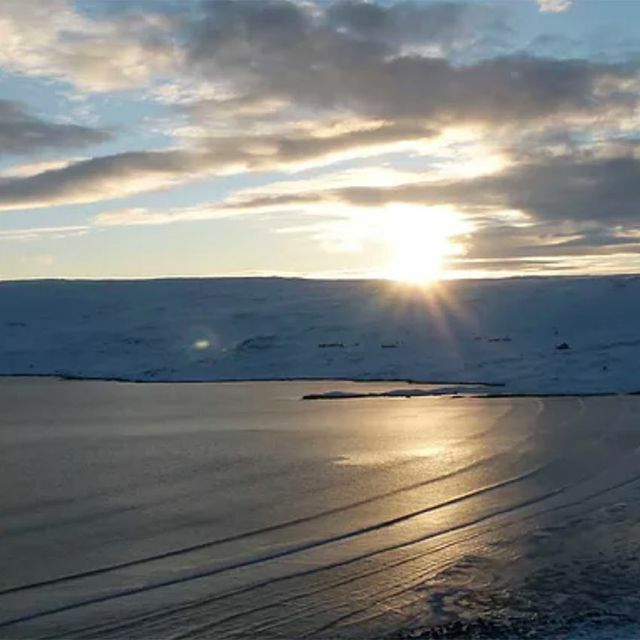 We, Toini and Håkon Karlsen, have been running a tourist business in the North Cape region for over 20 years. 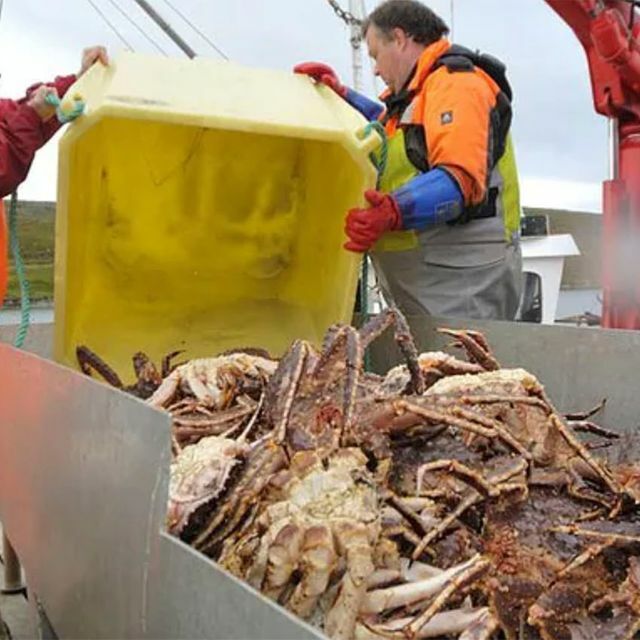 Today we export living king crab to restaurants, grocery stores and other markets in South Korea and Finland. 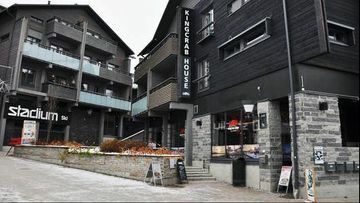 Our previous business was running a summer hotel and renting out apartments and boats to fishing tourists. 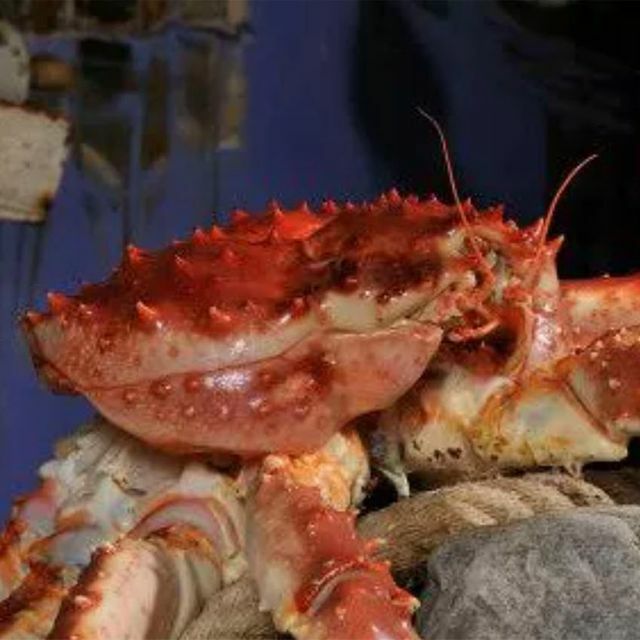 In 2007, we started producing and distributing raw king crab clusters to the European market. 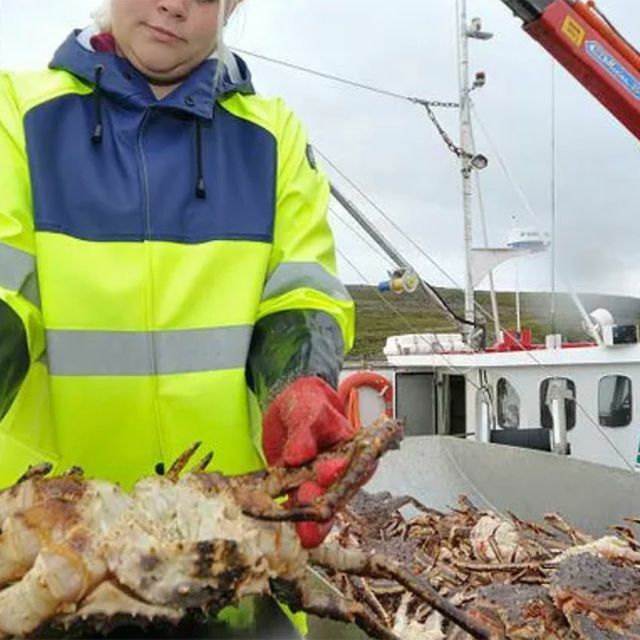 2012 was our first year of exporting king crab — mainly to the restaurants we opened in Levi, Finland, the same year. 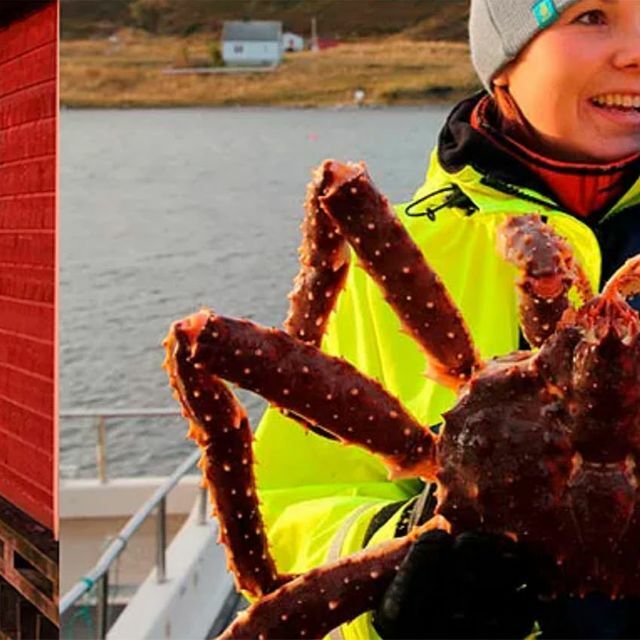 In 2013, we sold our hotel business to focus solely on distributing Norwegian king crab. Our tourism business includes two seafood restaurants and fishing cabins. 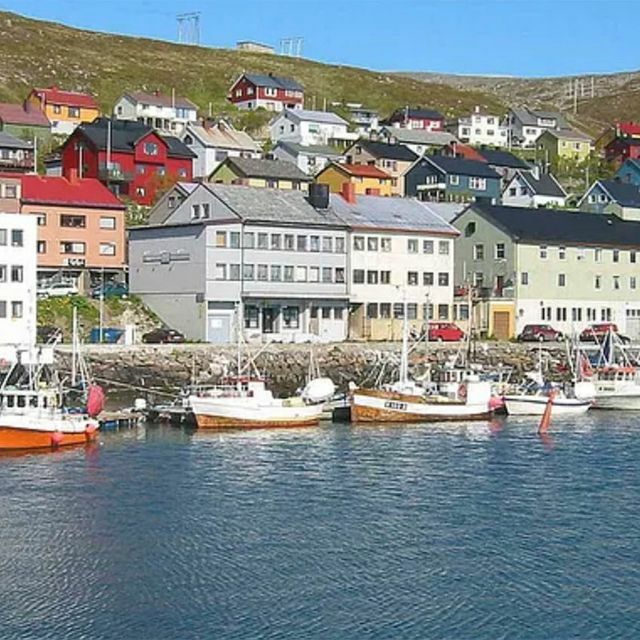 The King Crab House restaurants are located in Honningsvåg and in Levi, Finland. 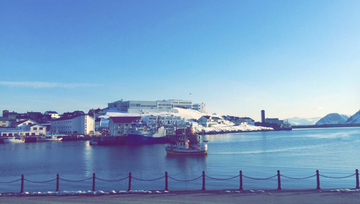 Focusing on fresh seafood from Arctic waters, our guests can enjoy the fresh flavors of the North. 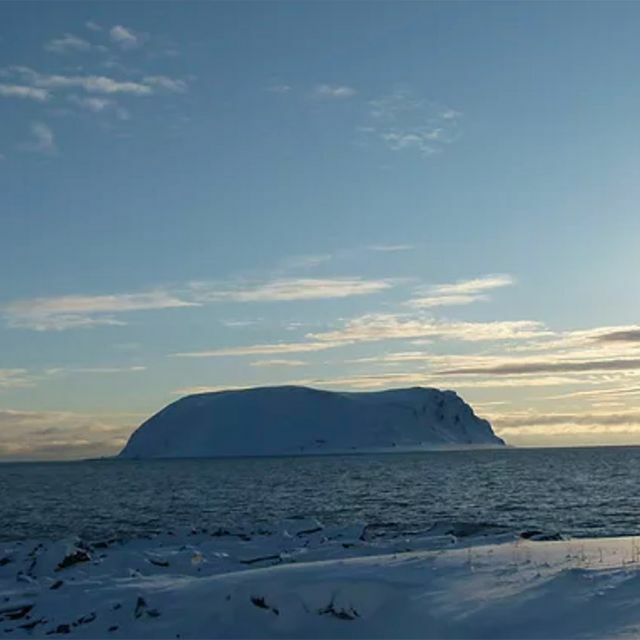 Arctic seafood, local meat and vegetarian options with a twist. 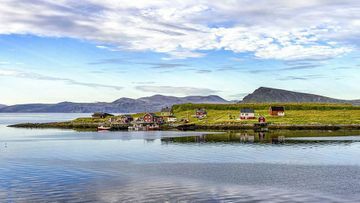 Fishingland Sarnes Rorbuer has an idyllic location on the banks of the Sarnesfjord located 10 km from Honningsvåg and 35 km from the famous North Cape. The day to day business is run by our local partner Peter Jastrzebski. 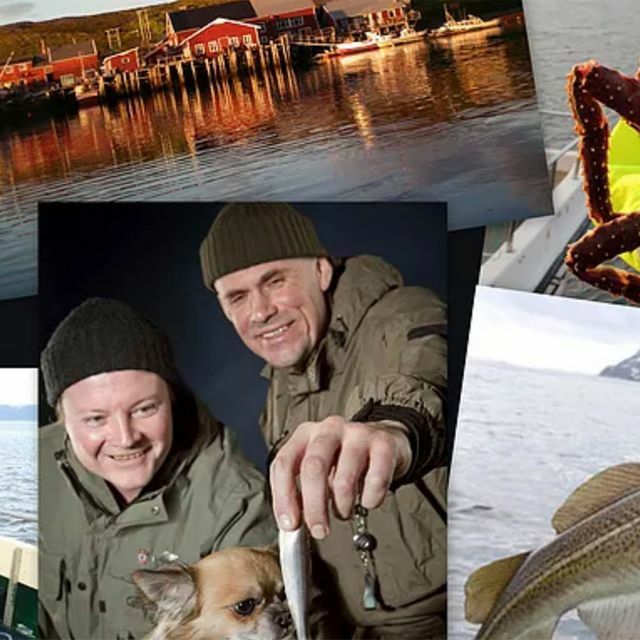 Peter is an experienced fishing guide so he also knows where to find the best fishing spots and provide guided fishing trips for amateurs and professional around Magerøya Island.